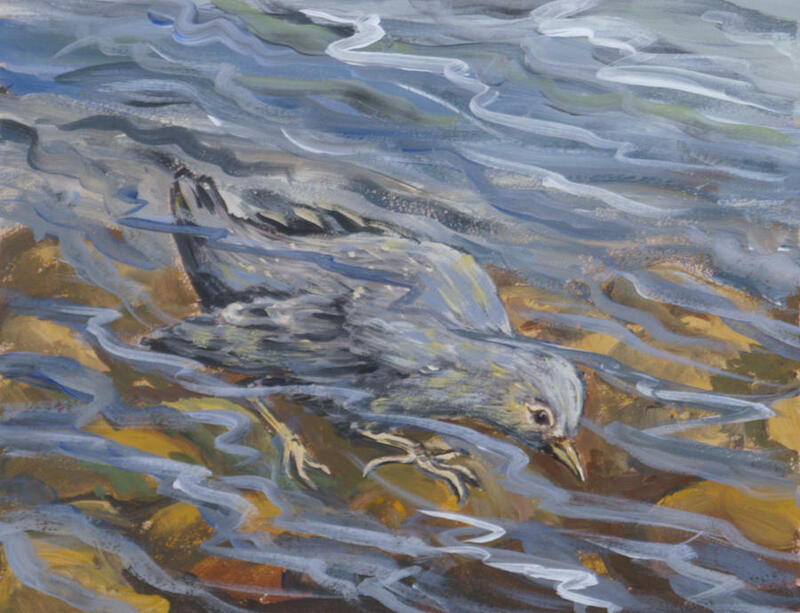 Bird Underwater is a painting by Dawn Senior-Trask which was uploaded on July 16th, 2010. 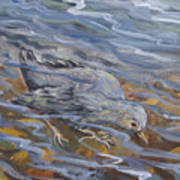 The small bird of the mountain creeks and rivers, the Dipper, flies and walks underwater in search of aquatic insects. The Dipper is one of the hardiest of Wyoming's birds, diving from the ice into the winter-cold water without seeming to feel the least discomfort. I love this painting! Nice colours and composition! 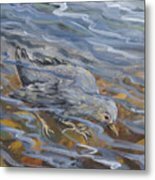 Beautiful artwork Dawn, I love that with the waves the bird is framed diagonally in the image, it gives dynamism and perspective. Likes + Favorites. a vote for this beautiful piece love your beautiful artistr to create this serene and uplifting image love it so much truly captivating! Wow is all I can think of! Great work. Thank you, all, for the kind comments and features! Fantastic! It has a great flow to it (no pun intended). 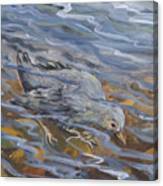 Marvelous depth in the water to show bird...splendid painting..! !